Human trafficking happens in most countries in the world today, including in the United States and right here in Yuba-Sutter. It is the world’s fastest growing criminal industry estimated at $32 billion dollars per year, second only to drug trafficking. Understanding how humans can be bought and sold for another person’s profit is simple: it is basic supply and demand and a trafficker’s ability to prey on people who are vulnerable. 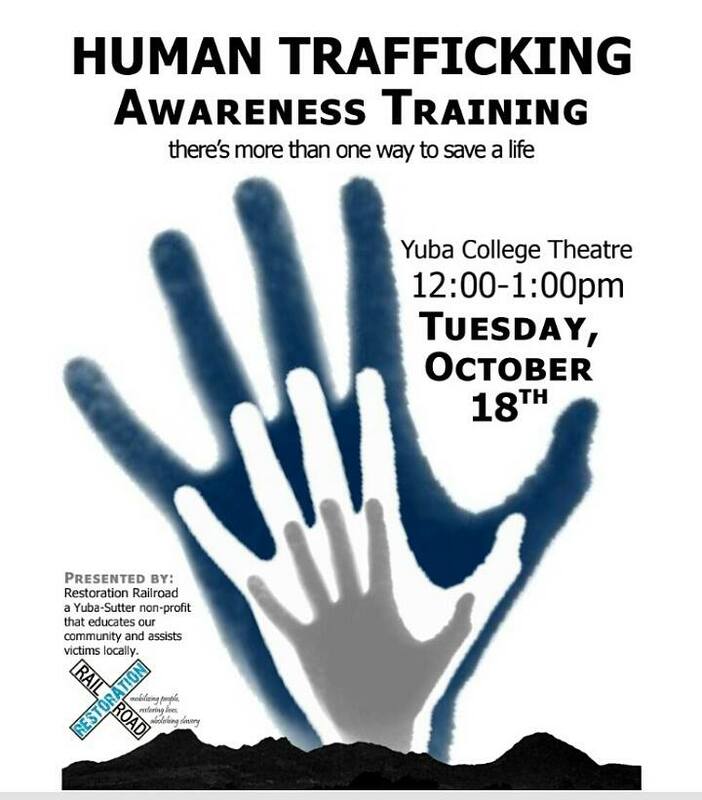 Learn more about Human Trafficking in the Yuba-Sutter area listening to experts in law enforcement and accounts from Trafficking Victims at this noon time seminar. Call (530) 741-6829 or visit here for more information.